I know christmas can be and is one if the most stressful times for a lot of people. The build up to christmas and christmas day is one of the most magical times of the year. It is my favourite time of year by far, I love feeling festive so these are tips which I swear by to ensure I don't get too stressed. I find writing lists of things that need to be done easier than attempting to remember everything. Writing a list of presents you need to buy other people so you don't have to stress and do things last minute. 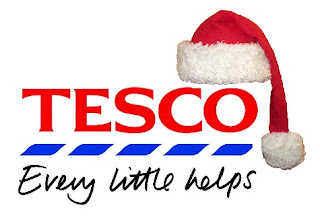 Ordering your essential foods for the christmas period is best to be done online. One thing I cannot stand is how crowded the supermarkets get over christmas time. I get extremely stressed and anxious in big crowds of people so it is just easier to get your food shopping delivered instead. Another good list to write is goals, By setting goals for things that need to be done before the 25th you will know what day you need the tasks completed by so you aren't leaving things until last minute which is bound to stress you out. Make sure you allow yourself time to relax. Allow yourself a pamper day/evening so the stress doesn't bubble up inside you. 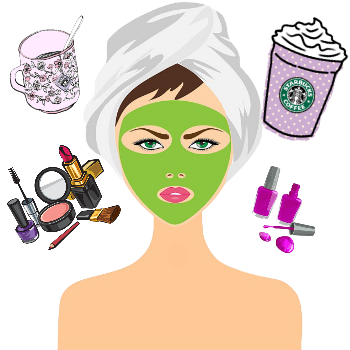 Pamper nights are always the best in winter anyways so the stressful christmas period is the perfect excuse to throw in extra pamper sessions! 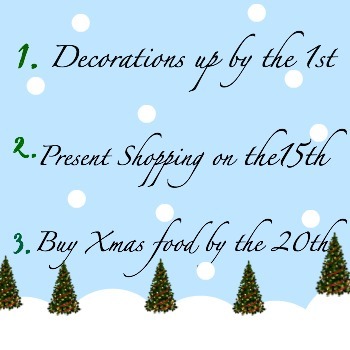 What would you do to prevent getting stressed over the christmas period? These are really good tips! I find myself stressing at this time of year! I'm getting really stressed out this year! I'm so crazy busy at work trying to tie up all the loose ends before the office shuts for Christmas, on top of being a little behind with my blogging and also finishing Christmas shopping! Lists and finding time to relax are definitely keeping me sane, though!